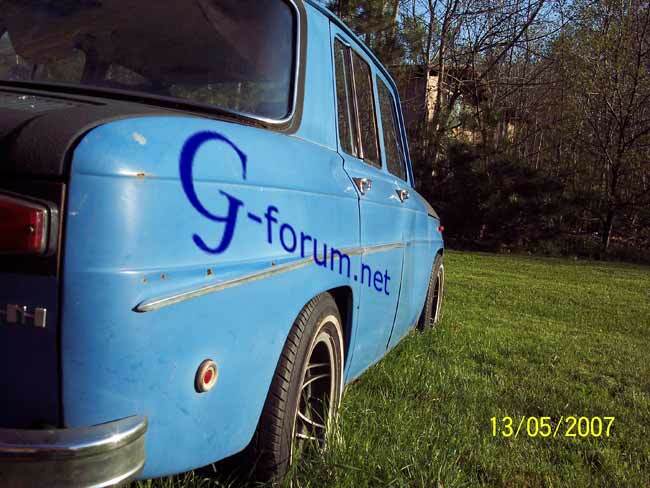 New Renault 8 Gordini project in USA! 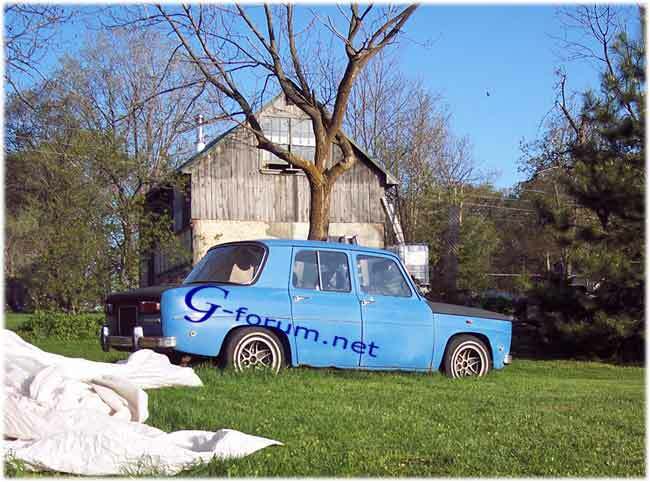 This is a new Renault 8 Gordini project in USA. 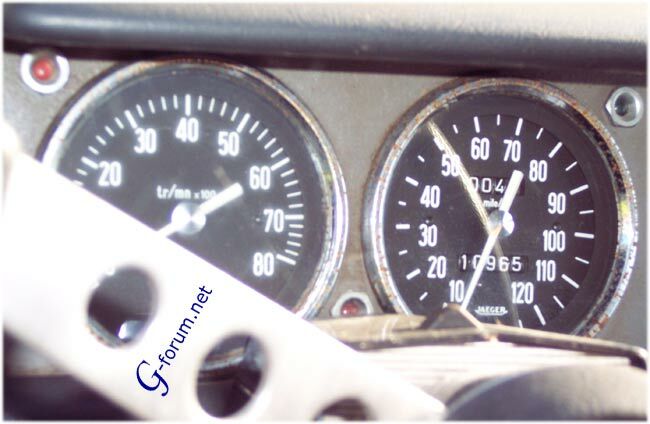 Look the speedometer, it is in miles!! I havent never seen before.. There is one problem. Engine is missing! 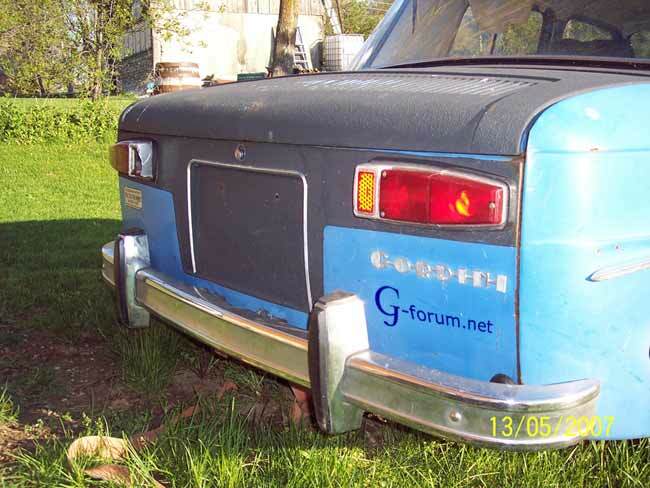 So if somebody in USA have a Gordini motor for sale, please contakt to me!! 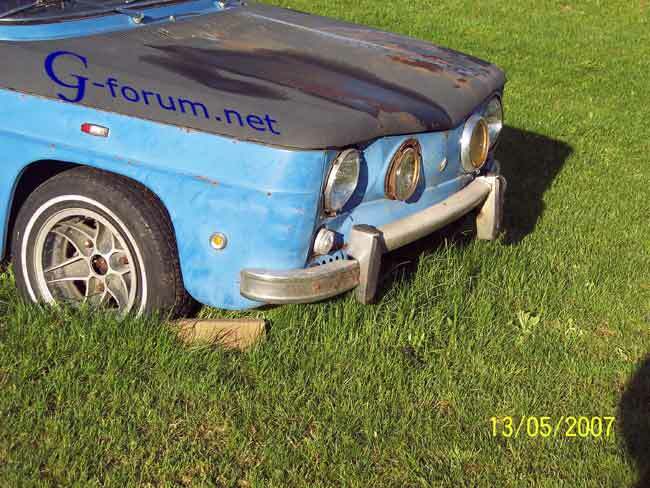 I have had a r8 Gordini for a number of years,yet it still sits without a motor as it was purchased without . Any one I have spoken with about this car and knew what I was talking about was skeptical or wanted to buy it . It is a 1135 and I don’t claim to know all there is to know of this car ,but I would like to put it back in running order. My G has less than 11000 Clicks on it and most if not all parts are with it as well as a few extras. I have motor parts but nothing original.I cant be to sure of its story but I don’t think its ever raced.I am not a mechanic but I have rebuilt motors and done a fair bit of work on cars in my time. Is getting a motor possible and if so what are they worth,Where does one look for just a motor . Gordini waiting for the engine and restoring!